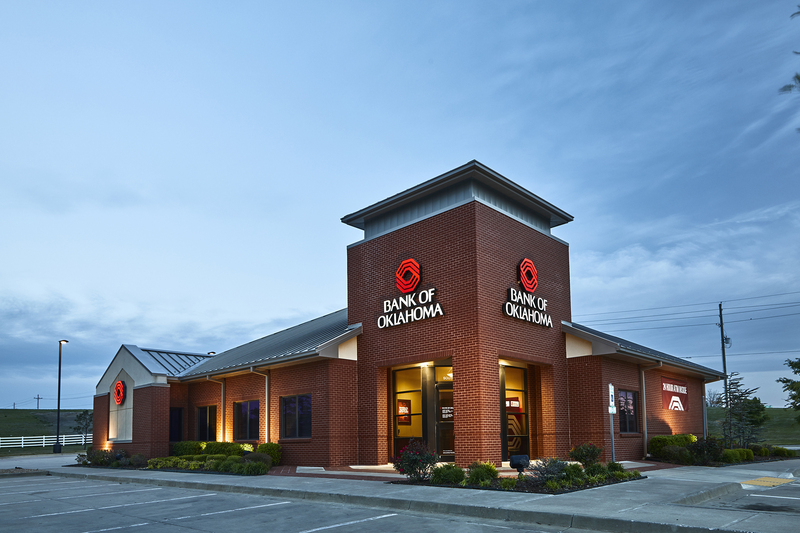 The Bank of Oklahoma is part of BOK Financial, which traces its roots to 1910. 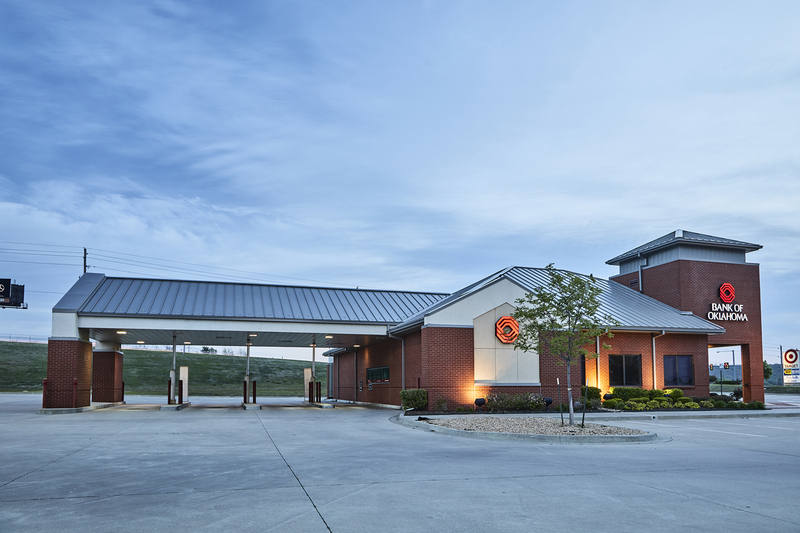 BOK Financial is a strong and stable partner with more than $30 billion in assets and 4,700 employees in 10 states, with services throughout the nation. 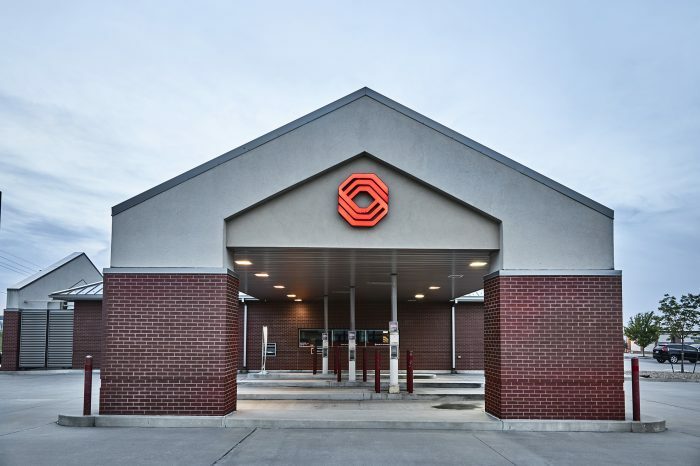 Wallace Engineering is providing ongoing structural and civil engineering services for Bank of Oklahoma’s branch bank expansion program, including branch bank facilities in four states. The banks range in size from 3,500 to 5,500 square feet, and include teller and office spaces, vault and security spaces and drive-through facilities. 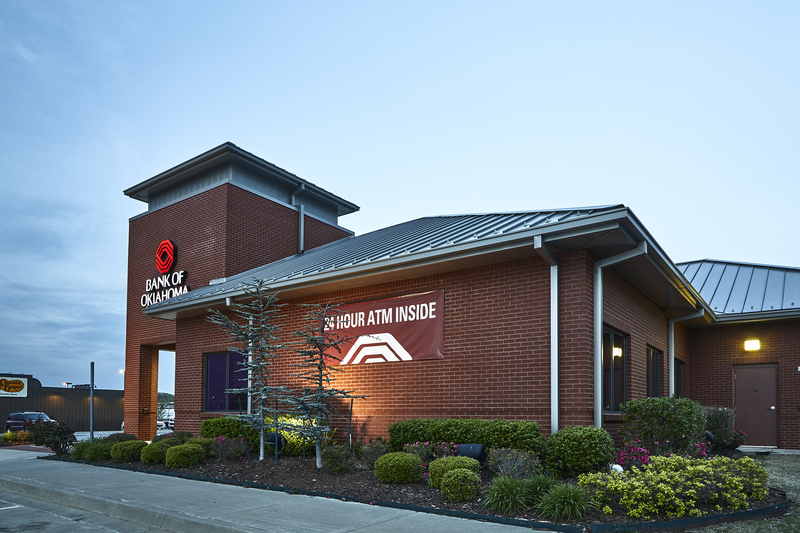 The branch banks are prototypical steel construction and are site adapted for each location. In addition, Wallace Engineering has helped BOK with their site selection and analysis program, providing due diligence studies, site surveys and site analyses.